Due to an unfortunate scheduling conflict, the Fox Cities Hmong New Year has been moved to Saturday December 23rd, 2017. 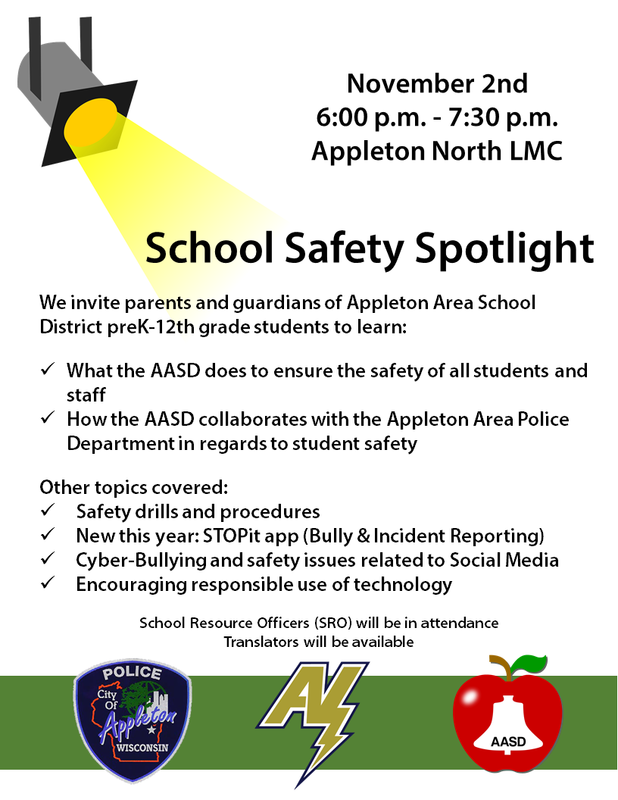 The event will still be held at Appleton East High School. 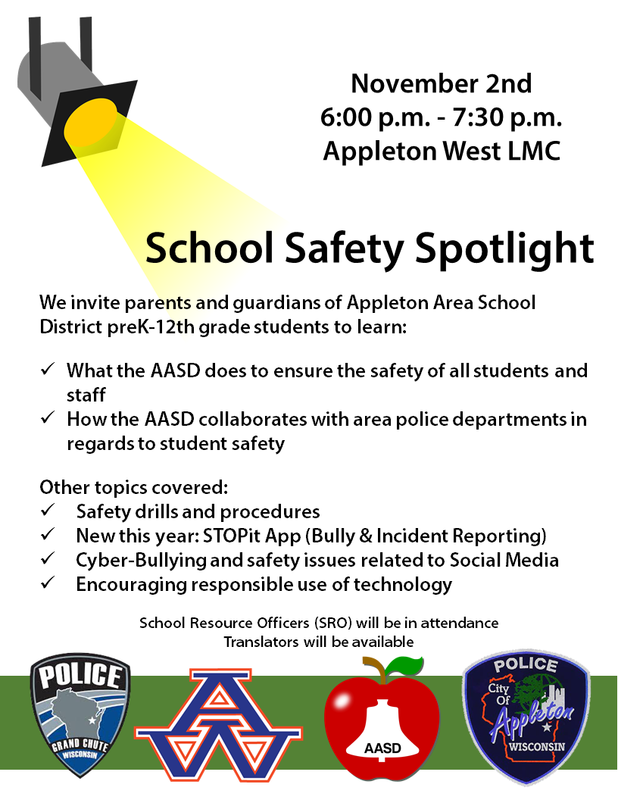 Please mark your calendars for December 23rd instead and come join us! We are excited to announce another exciting opportunity to showcase the talent of our Hmong youth. If you enjoy drawing and painting (2D); please consider submitting your artwork for display at the new year celebration. Three winners will be selected (1st, 2nd, and 3rd place) and each will receive a trophy and a gift certificate. The theme for this year’s contest is “Hmong Mythology”. 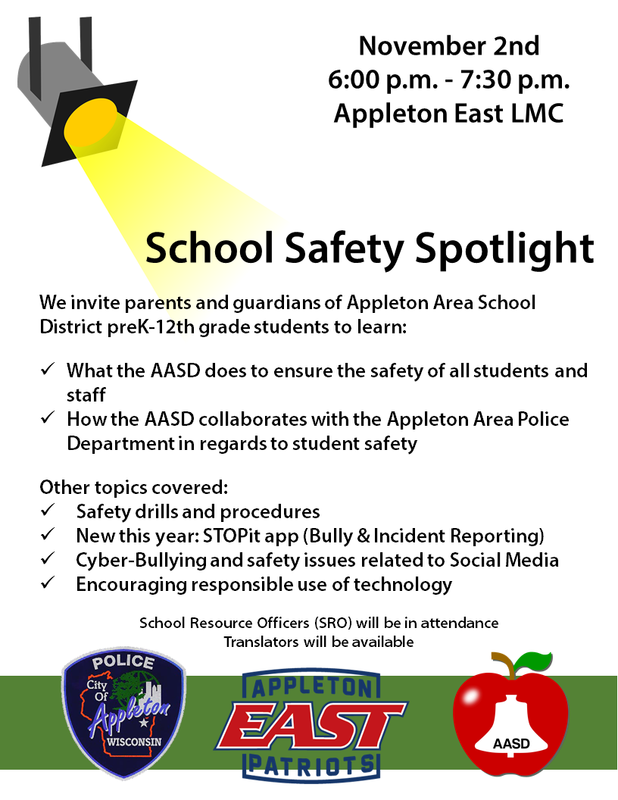 If you have any questions and/or to register, please contact Sheng Xiong at 920-931-2860. Thank you.